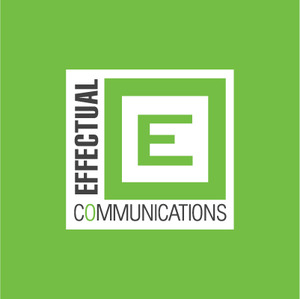 Effectual Communications - ecpk.biz is an outdoor advertising agency in karachi. Our main focus is to build brand awareness through outdoor branding and Digital Marketing solutions. Our services include banner advertising, vehicle branding, corporate events, car advertising, hoardings, billboards, car wrap ideas, ss signages, shop branding, exhibition display stands and more.